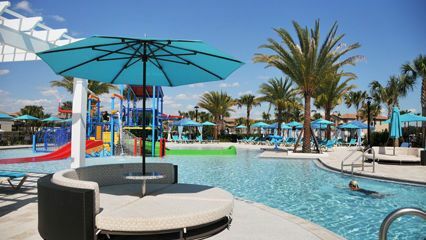 Here's A List Of The Top Orlando Resorts We Have Hand Selected For You! 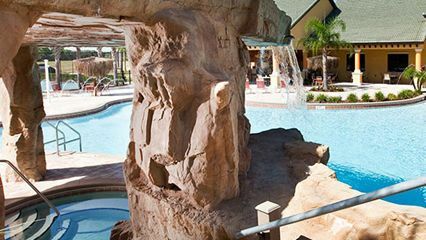 All our homes are just minutes away from Walt Disney World. Find your Dream Vacation Home Now! Welcome to OrlandoVillas411! 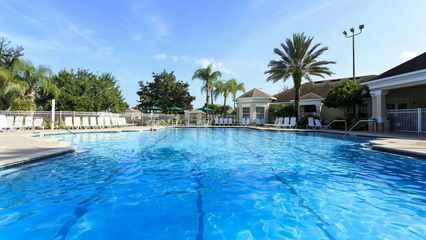 Established in 2010, our Orlando Villa Rentals have now grown to over 2000+ beautiful homes around Walt Disney World in Orlando Florida.We have welcomed thousands of happy guests to our homes, with lasting memories to bring home. 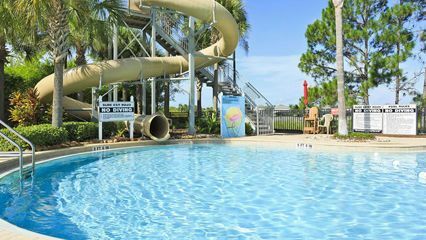 If you have any questions about Vacation Rentals in Orlando, please feel free to contact us at any time and our Reservations Team will do our best to assist you. We will make sure you find a beautiful home that suits your needs for your next Dream Vacation in the Florida Orlando area! Why fight the crowd when you can enjoy your own private pool right in your patio. Most of our pool homes also come with a spa, perfect for relaxing after a long day. How about a movie? Our theater equipped homes are great for popcorn nights! How about a game of pool or darts? Most homes are equipped with a games room. Need private space? Multiple private suites are available so no more sharing! We know how TVs are so important, so most homes have TVs in every bedrooms. Stove, fridge, microwave, oven, pots and pans, and eating utensils are standard. All our homes are equipped with full size washer & dryer, just like home! 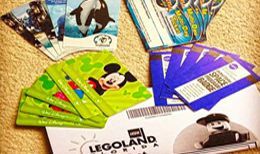 Looking for discounted attraction tickets? We can help you save some funds for more fun! 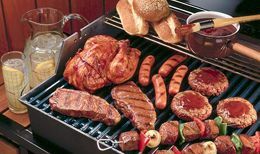 We offer rentals on BBQ Grills, Baby strollers, high chairs, crib, wheelchairs, car seat, and etc. 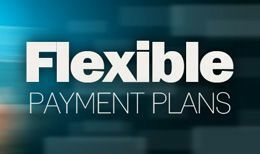 Need help with setting up a Payment Plan for your dream vacation? We can help! Book now with Advantage Rent-A-Car and get 10% off plus no charge for additional drivers. Established in 2010, we have now welcomed over 100,000 guests into our homes for their dream Orlando vacation! Many of our guests have returned year after year to their home away from home! 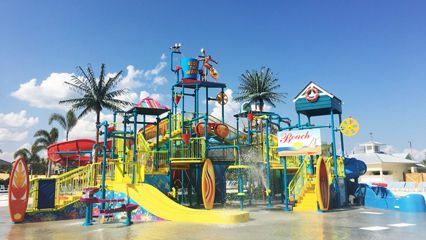 For less than the price of a hotel room, you get the whole house and all the private space, while being minutes away from world famous Orlando attractions. These are values that cannot be beat! All our homes are professionally cleaned and maintained. Inspections are done upon each departure and arrival. Local property managers are available 24/7 should you have any questions or concern. We make it simple! The gated community this home sits in was very nice, the clubhouse had plenty of things to do and check out, including a sauna, larger community pool, tiki bar and more.. The community was secure and quiet and the clubhouse had plenty of facilities. I’d love to return here again in the future. Nice resort and location, very good service......just EXCELLENT. 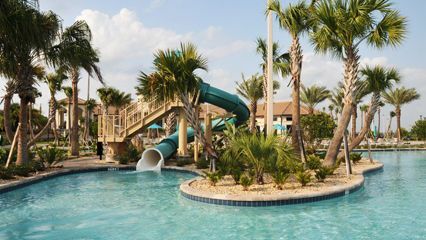 We spent a very good vacation in Disney World and OrlandoVillas411 made it easy. Once again thank you very much. Emerald Island is beautiful. The amenities and resort staff are top notch and best I've ever experienced. It was fabulous in every way. Convenience, affordability and secure! 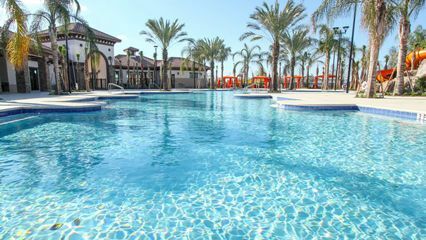 Community holds lots of fun and amenities, great for any group or family! Luxury, Check! Amenities, Check! Friendly staff, Check! Overall a fabulous place to be in! Fantastic place! Can't wait to be back! Our reservations and management teams are here to assist you with any questions. From the moment you book, to the moment you depart, we strive to offer the best service every step of the way. Reach us through Phone, Email, or Live Chat. 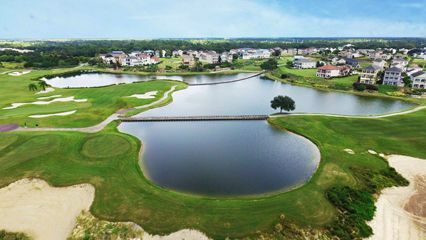 We offer 1800+ vacation homes in the Orlando area, so choosing the right home might not be the easiest tasks. Our reservations team is available to assist you in finding the perfect home based on amenities, size, location, and budget! Booking a home with us is very easy! A $300 deposit is required to secure a home, and full payment will be due 45 days prior to arrival. We accept Credit Card, PayPal, Money Order, and Direct Deposit. Book online in a few easy steps. You will get a lot more when you book with us. 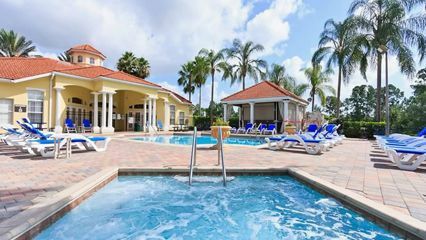 An average Disney hotel room is $200 a night, with the same $200, we can offer you a 7 bedroom 3000sqft villa with private pool. You get the space, amenities, privacy, location, plus much much more. Minutes To Walt Disney World! Starting at just $75 per night, find your Dream Vacation Home Now!